I love to be creative. 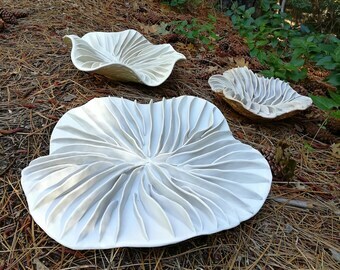 I love gardening and crafting and enjoying outdoors. However until I can retire, I can only do a minimal of these in my very small amount of spare time. 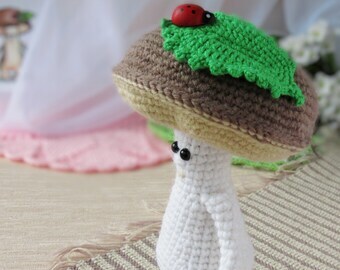 So I really appreciate the opportunity to find homemade items from such amazingly talented people all over the world! 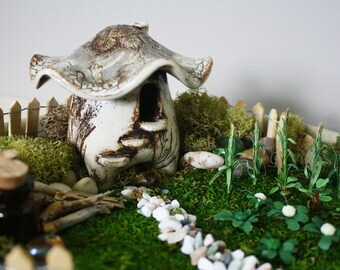 Fairy house table lamp, nursery nightlight. ONE OF A KIND. 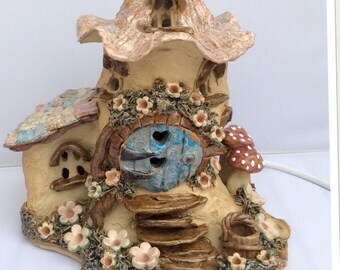 Fairy house lamp, night light, electric table lamp, ceramic, ONE OF A KIND, hand made and hand painted. 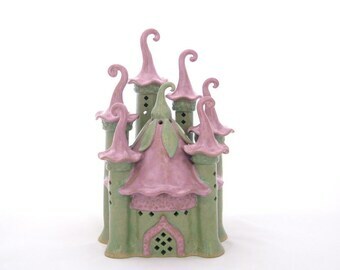 Fairy house tea light candle holder, ceramic night light, pottery light house, ideal housewarming gift for new home. 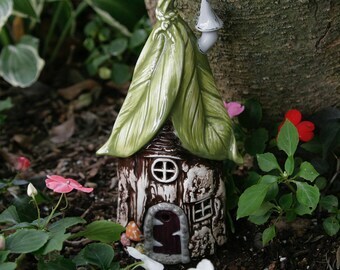 Ceramic Lantern House. 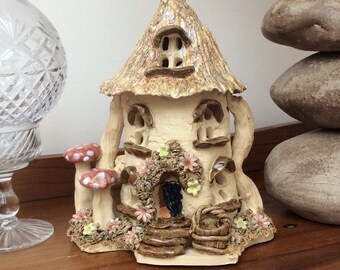 Fairy House. Unique quilts, baby blankets, table runners, etc. Lorena hasn't made any lists... yet.